When we think of the perfect holiday makeup look, a perfectly executed red lip and a glint of glitter along the lash line come to mind. Olivia Wilde’s makeup at the Revlon Times Square Global Love Beacon event was this classic holiday look’s dreamier sister. Her lipstick, instead of fire-engine red, was a soft, velvet rosy hue, while her eye makeup was more of an icy glint, instead of in-your-face sparkle. “I wanted to create a look that would show off Olivia’s strong features,” makeup artist Melanie Inglessis tells us. “I played with all matte textures that would draw focus to her eyes and lips by using rich smoky charcoals and a mixed berry stain to complement her fair complexion.” We asked her to share the secret to Wilde’s velvet-finish lip color. The product—or rather, products—in question? 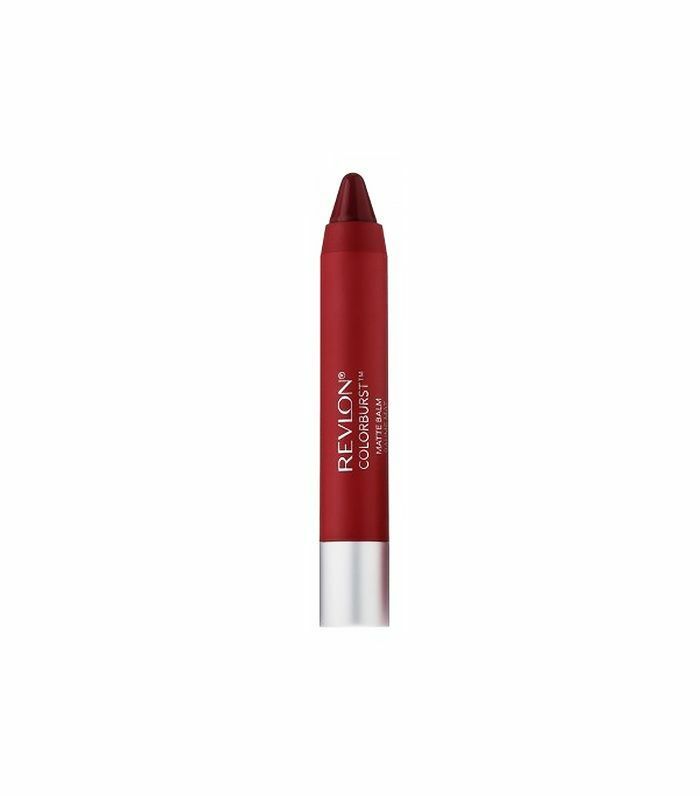 That would be a mixture of Revlon’s ColorBurst Matte Balm ($9) in Standout and Sultry. If our lips will look anything like Wilde’s, we’ll be stopping at the drugstore before the first holiday party of the season. What’s your favorite velvet, matte-finish lip product? Tell us below!